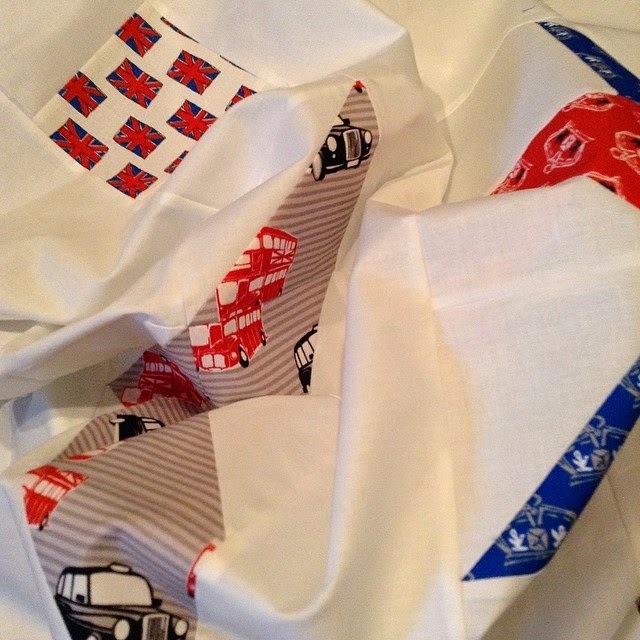 I finished piecing the British Quilt yesterday and was ready to load it on the long arm this morning. After a bit of debating I went with echoed paisleys in the background. And now that they are all done I am ready to pull out some Magnifico and add a little pop. 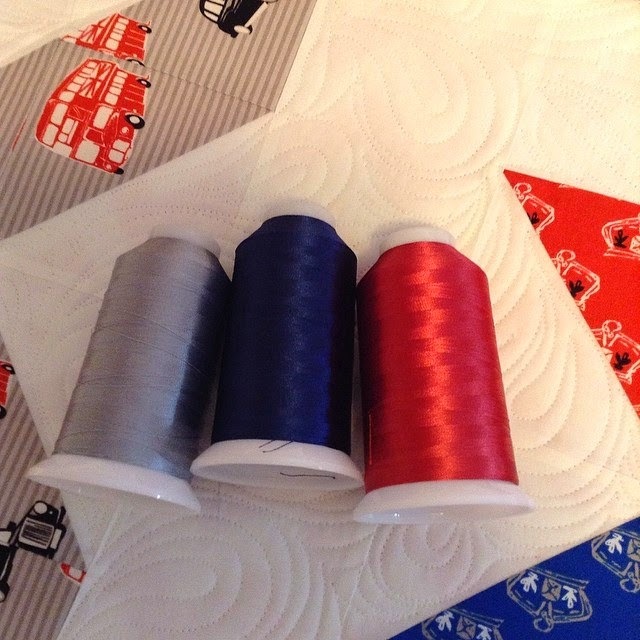 Magnifico is made by Superior Threads and I love the shine it has to it. So fun!!! Anxious to see what you do with that thread! Looking forward to your pop of creativity! Oooh. Can't wait to see!